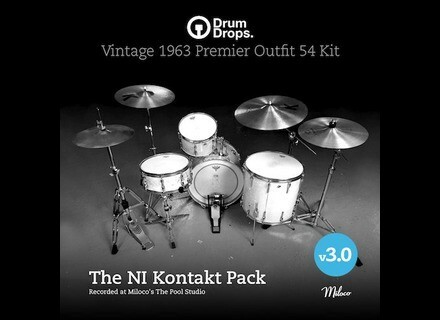 Vintage 1963 Premier Outfits 54 Drum Kit v3, Virtual Drum/Percussion from Drumdrops. 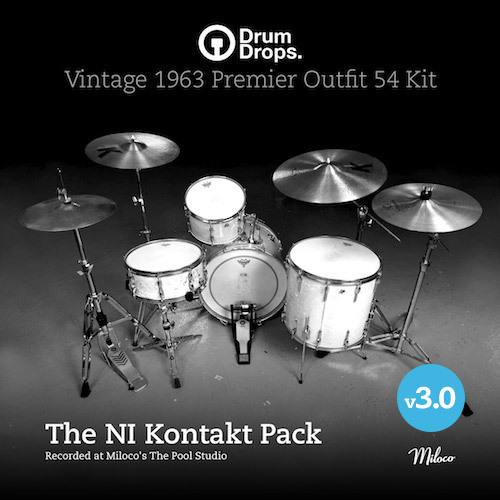 Drum Drops announces the release of version 3 for its 1963 Premier Outfits 54 Kit for Kontakt 5 with a special offer for new customers. The price of the kit will then be £40. The operation will be accessible at drumdrops.com, so set the alarms now! Tone2 tells us more about Electra2 Tone2 announced earlier this month the successor of its ElectraX virtual synth. They are now communicating all the details about Electra2. AIR launches the Advance Music Production Suite AIR Music Technology announces the availability of a mega bundle with virtual instruments and effects and tools for music production. Stryke for iPad has been released The Retronyms finally released on the AppStore their new Stryke music app for iPad.